Aristotle to the present day. He argues that it is possible to give a satisfactory 'modest' account of truth without invoking problematic notions like correspondence, fact, or meaning. 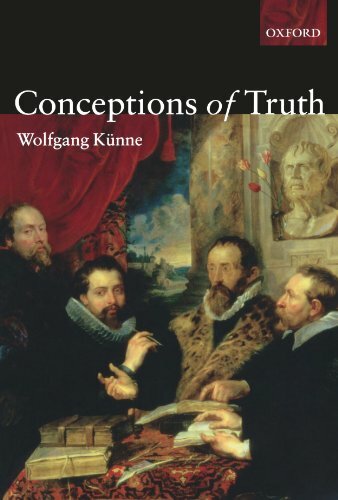 The clarity of exposition and the wealth of examples will make Conceptions of Truth an invaluable and stimulating guide for advanced students and scholars.